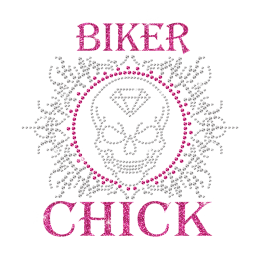 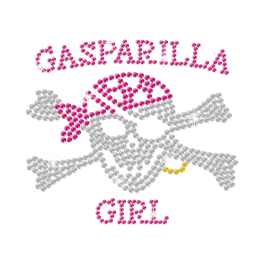 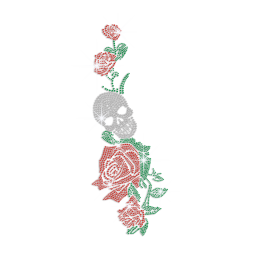 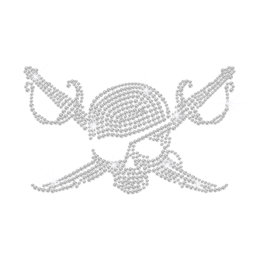 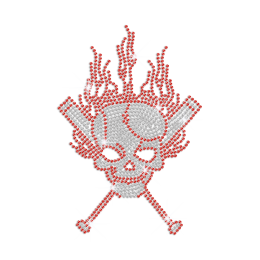 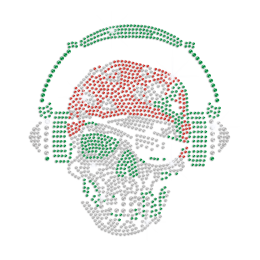 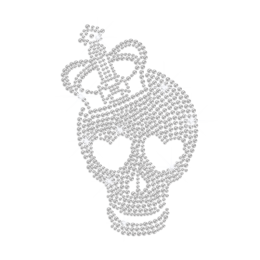 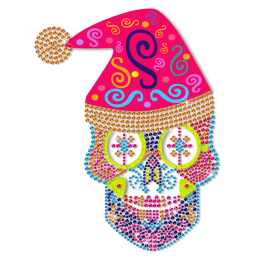 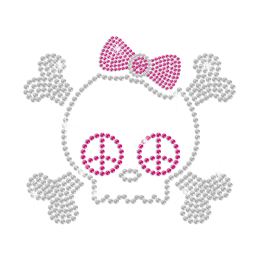 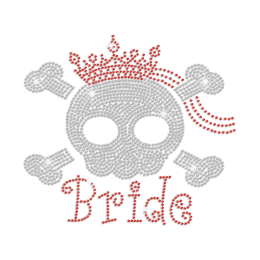 CSTOWN's skull rhinestone transfer is extremely popular, as our rhinestone skull iron on transfers combine skull images with iron on transfers perfectly. 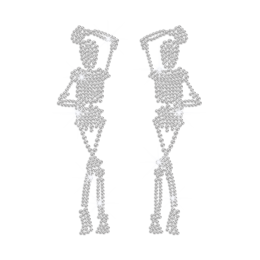 So come to explore us by yourself. 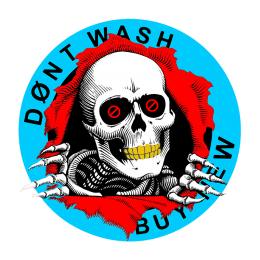 In CSTOWN, apart from a vast selection of stock hot fix skull, we also provide FREE CUSTOM SERVICE to satisfy every individual needs. 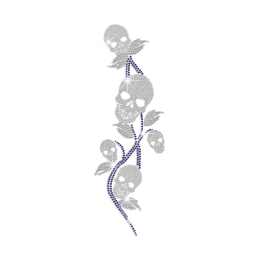 Superb quality and fast delivery are guaranteed. 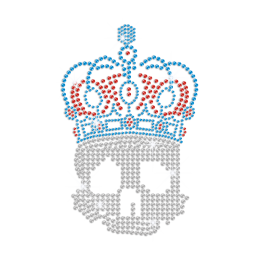 Feel free to contact us if you conceive a good idea.